This entry is part 6 of 10 in the series Incredible India. 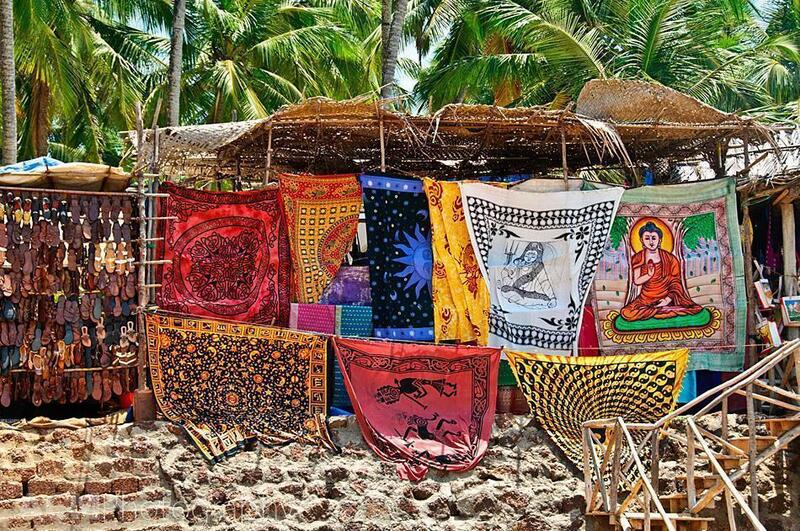 For many, Goa, India still conjures up images of hippies, all-night raves, drugs and drunken debauchery. This side of Goa still exists, or so I’m told, but it’s certainly not the Goa we experienced. 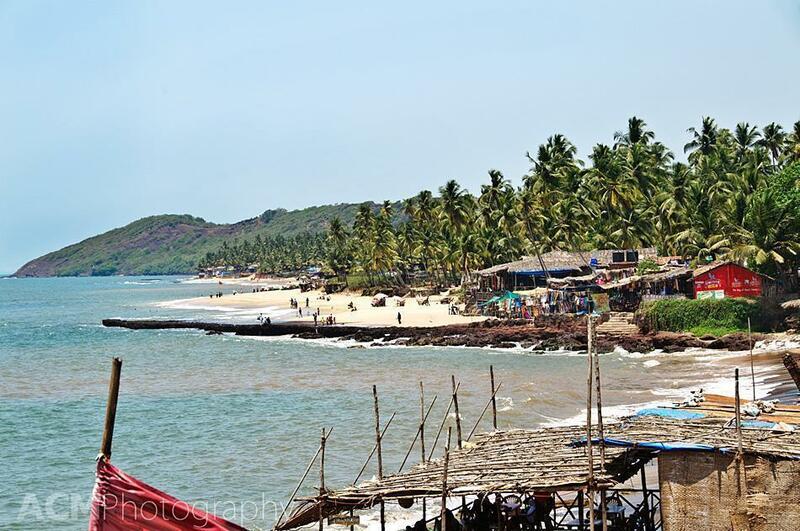 For us, Goa was a place of laid-back relaxation, fresh seafood and drinks on endless sandy beaches. 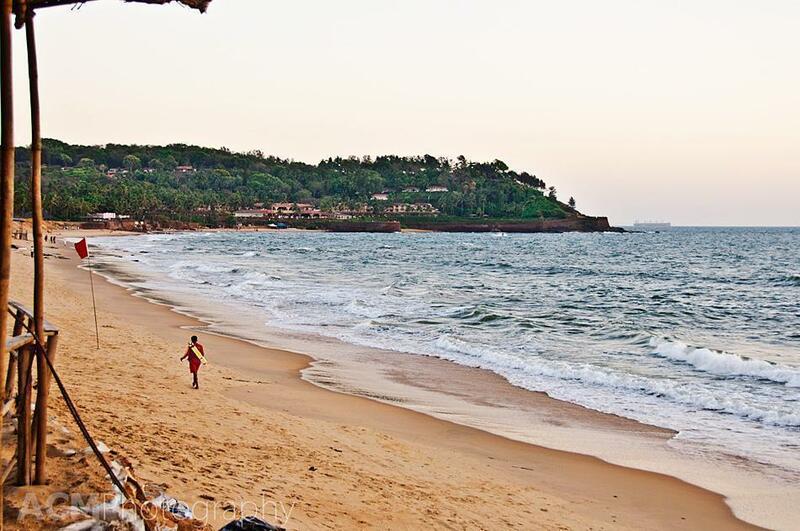 In a word, Goa was restorative, but not without its own lessons on surrendering to India. Goa is India’s smallest state but it is also the richest. It was heavily influenced by Portuguese settlers in the 16th century. You can see the influence in the architecture, food and prevalence of Christianity. 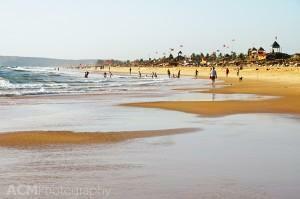 But what Goa is most known for is its beaches and we had come to relax and enjoy them. Leaving chaotic Bangalore and landing at the tiny Dabolim Airport, our lives already began to slow down. Of course, there was still a long cab ride (unavoidable in India) to get to our destination, the Santana Beach Resort in Candolim. But the scenery was beautiful. We wound our way through little villages, nestled among palm trees; passed fields of rice and water buffalos; zipped by colourful temples and churches, occasionally catching glimpses of the sea. When we finally pulled up at the gates of the Santana, we could hear and smell the ocean. We dropped our bags off in our basic but clean and cheerful rooms and set off to find the beach. We didn’t have far to go, as it turned out. We crossed the resort’s garden, walked down a short dirt track and there it was, spread out before us. We parked ourselves at Santana’s beach restaurant Calamari Bathe & Binge, ordered drinks and the namesake calamari and enjoyed a stunning sunset. So what did we do and see in Goa? I’m not ashamed to say, very little. 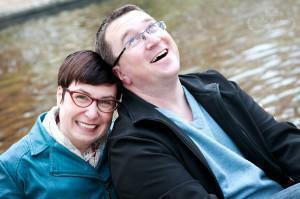 After struggling with our health the week before, Andrew and I were up for a serious bout of rest and recovery. We got up in the morning, had breakfast, headed to Calamari’s where we camped out on beach loungers, read our books and jumped in the ocean when we could no longer take the heat. We alternated umbrella drinks with litres of bottled water and snacked on fresh local seafood. The only blip in our tropical idyll, was the sound of construction (or I should say deconstruction) in the distance and our view, to the right, of a rusting freighter. The River Princess has been a controversial landmark off Candolim Beach for over 11 years when it was abandoned there. Days before we arrived in Goa, the long process of deciding who would pay to remove it was finalised. We were able to watch the ship slowly shrink before our eyes. 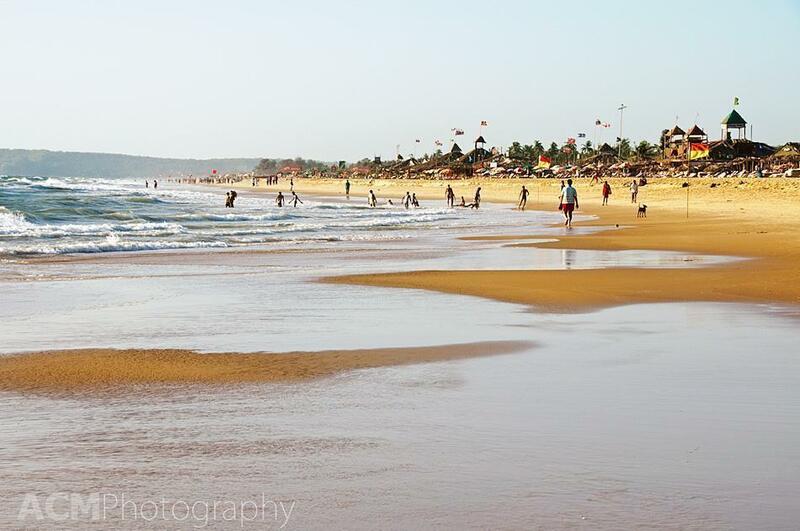 We did leave Candolim Beach occasionally – to visit other beaches. 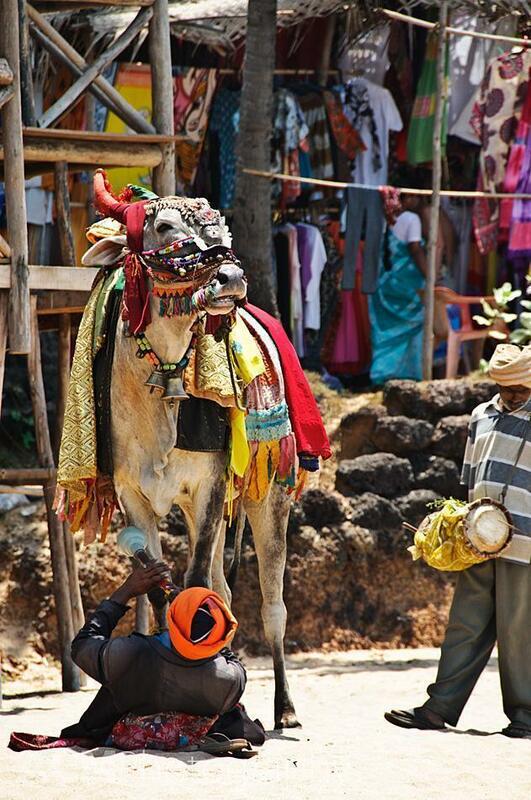 One morning we headed to Anjuna Beach, to check out the famous tourist market. Every souvenir of Goa you could want (and many you wouldn’t) was for sale here: jewellery, bags, sandals, clothes, carvings, instruments and CDs of Goan trance music. It was overwhelming, especially for those of us who are terrible at haggling. Thank goodness we had India’s best bargainer with us. She scored us some deals I would never have gotten on my own. When the shopping and haggling got to be too much, we headed to the beach. We found one of Anjuna’s hotspots, Curlie’s, and flopped on the cushioned floor, where we relaxed and watched the beach below. And as no trip to Goa is complete without a bit of dancing, we did that too. The four of us got gussied up one evening and caught a cab to Baga Beach, to check out the famous Tito’s. Throughout Goa, you will see signs for Tito’s. They own everything – clubs, restaurants, cafes, hotels even real estate and financial services. The original Tito’s is in Baga and although we checked it out, we decided to dance our cares away next door at (Tito’s owned) Cafe Mambo. Being off-season, Andrew and I were some of the only Westerners in the club, but thankfully we weren’t the oldest people there. It was an odd experience to look around the crowded dance-floor and realise I was one of the tallest women in the room. I’m not much of a dancer (something about clumsiness and total lack of natural rhythm) but dancing is unavoidable in India, at least if you spend any time with Indians. They love to dance, and I have to say, letting loose on that dance floor, after some of the most difficult, amazing, and chaotic travel of my life, is one of my happiest memories of an incredible trip. Some things in Goa, you just can’t explain. On our final morning in Goa, we were enjoying breakfast with our friends before they left us for the airport. They would be flying back to Bangalore while we continued our India adventure on our own. We were to catch an evening train to Kerala and we were excited and nervous to experience our first Indian train journey. We would have only one night to spend at our final destination, which promised to be the most beautiful of our India adventure. The thought of spending an entire night on a train after having been sick was weighing heavy on our minds. A final check with the rail website showed a big problem. Our train, which was coming from Delhi, was delayed – by 15 hours. I’ve spoken often of the advantages of travelling in the off-season Our trip to Goa was no exception. 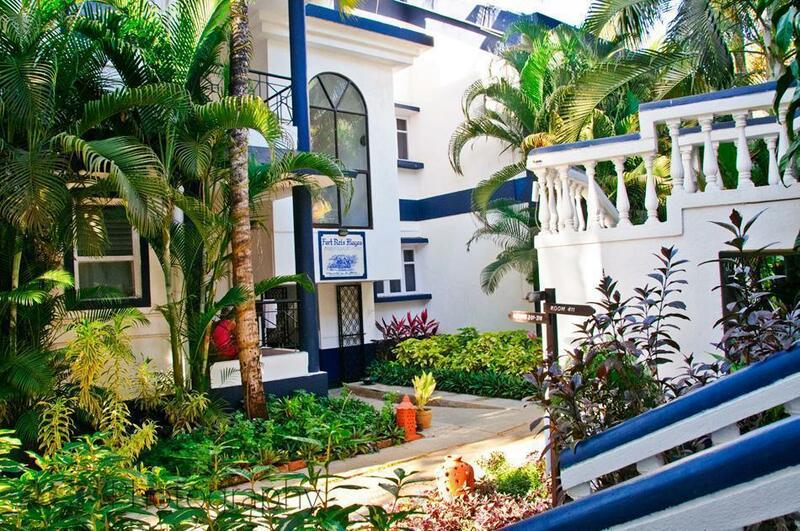 Our Indian hosts were able to secure our rooms in a small resort and our flights from Bangalore for a fraction of the high season cost. Travellers tip: If you’d like to see the quiet (and affordable) side of South India, travel in early March. Most of the foreign tourists leave by February and the Indian tourists don’t start their holidays until the end of the month. The beaches and restaurants were virtually empty and prices on everything were slashed. 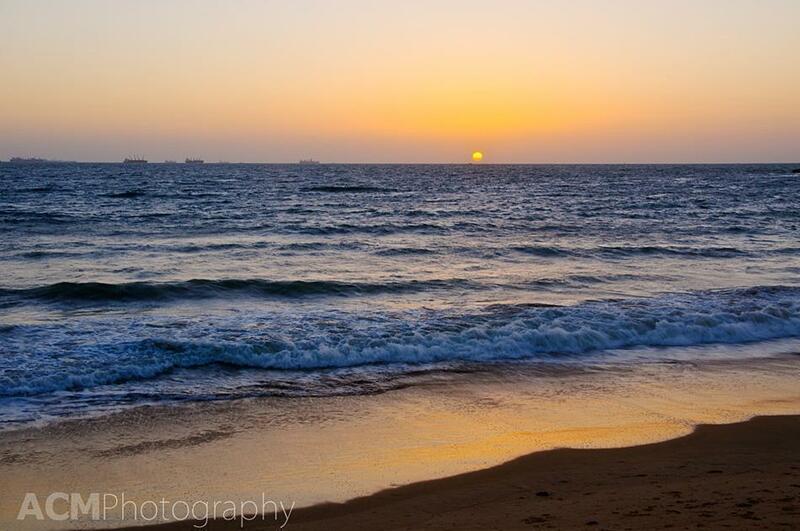 Join us on our Facebook Fan Page to see more photos from Goa. Show your love for CheeseWeb by becoming a fan!